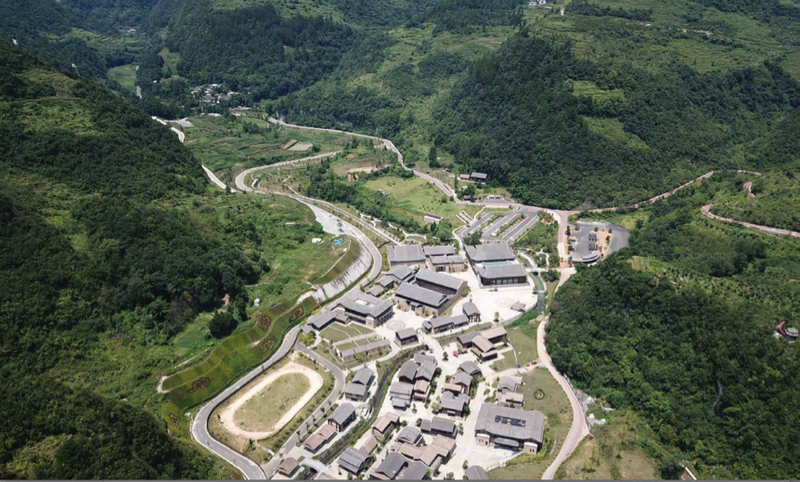 World Heritage Institute of Training and Research-Asia and Pacific - The Third Field Research Of The Hailongtun Tusi World Heritage Site In Guizhou Was Completed. 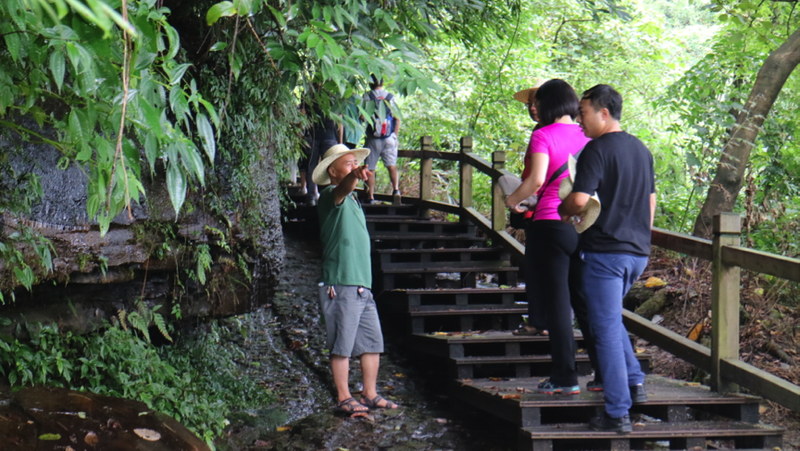 The Third Field Research Of The Hailongtun Tusi World Heritage Site In Guizhou Was Completed. 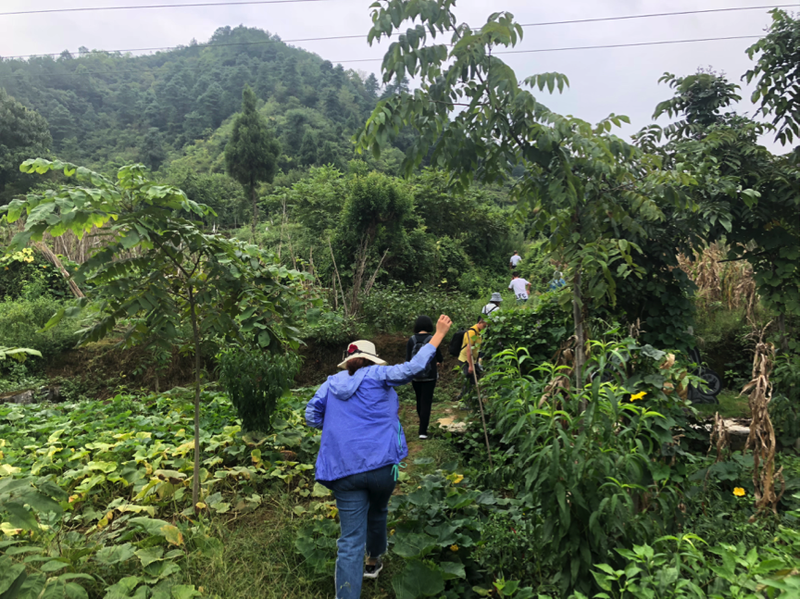 From August 15 to August 22, 2018, a team of 9 members from theHailongtun sustainable tourism project conducted the third field research tothe Hailongtun Tusi world heritage site in Guizhou. 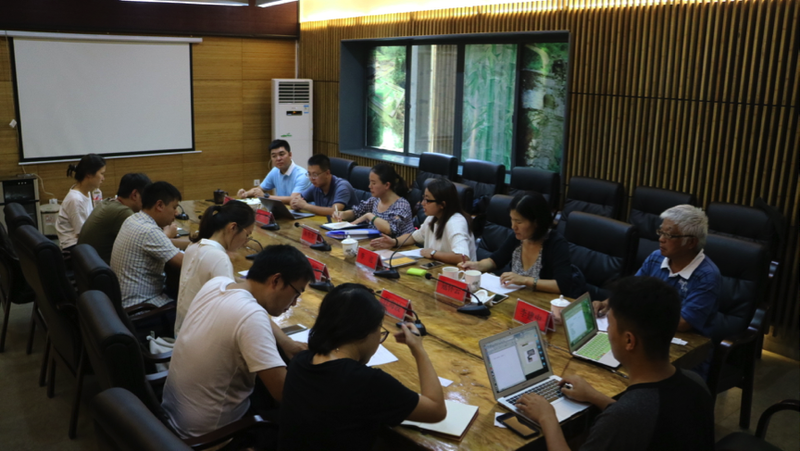 Comparedto the previous two field trips，theproject research team did more supplementary and targeted research this time.Under the coordination between the project specialist Li Hong and HailongtunCultural Heritage Management Bureau，the research team visited thethree layers military defense system and the Yang’s tombs, which directlycontribute to the outstanding universal value of the Hailongtun Tusi worldheritage site. 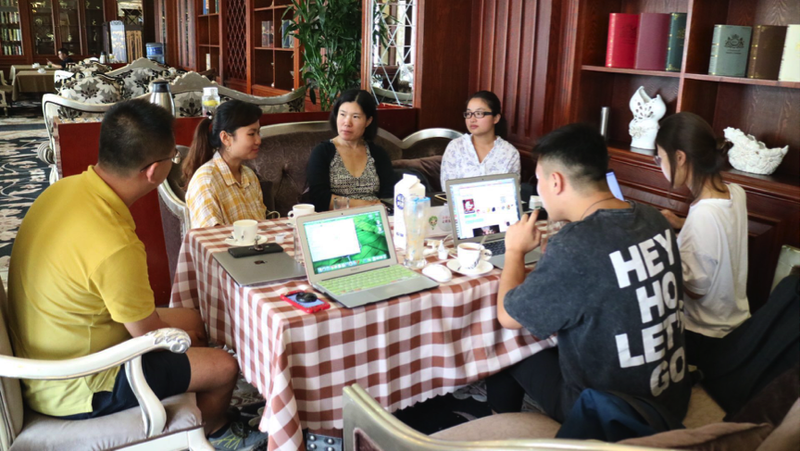 Onthe other hand, based on the interim report made on December 31, 2017, theproject research team held seven meetings with various stakeholders. 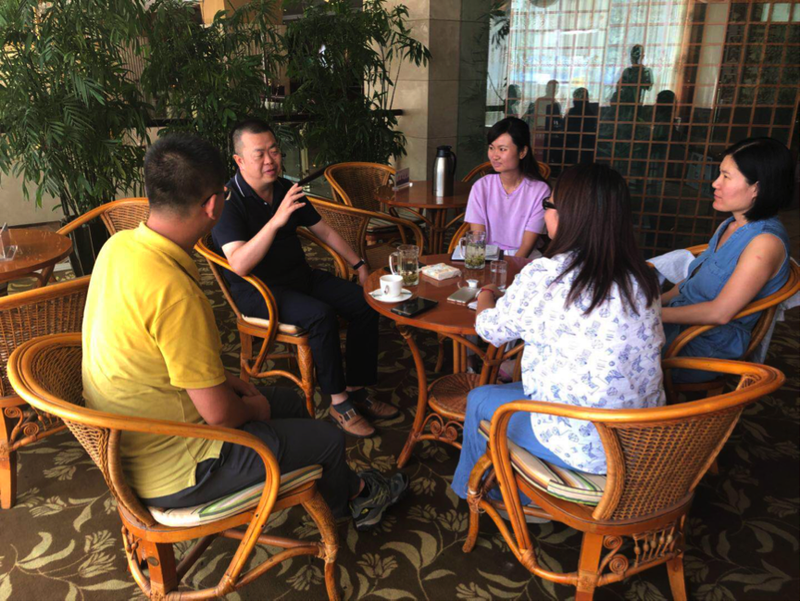 Themeeting topics focused on the management issues of the Hailongtun CulturalHeritage Management Bureau and the operation and development strategy of thetourism company. 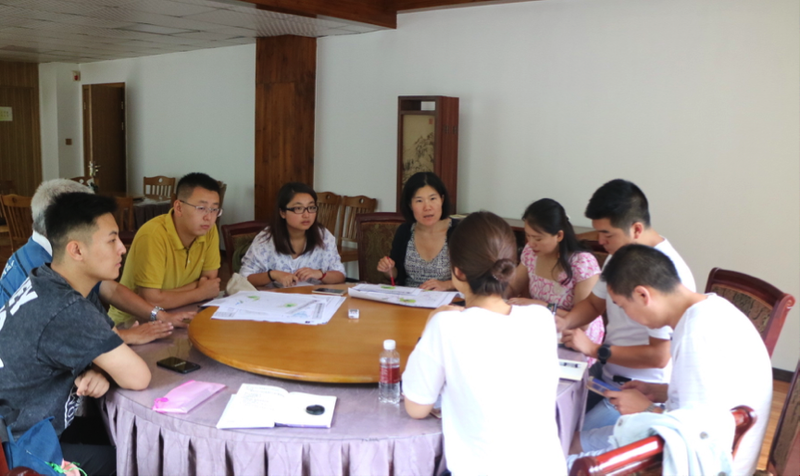 Through in-depth interviews, the research team updated theinformation regarding the status quo of the heritage protection and understoodthe real demands of the project stakeholders. 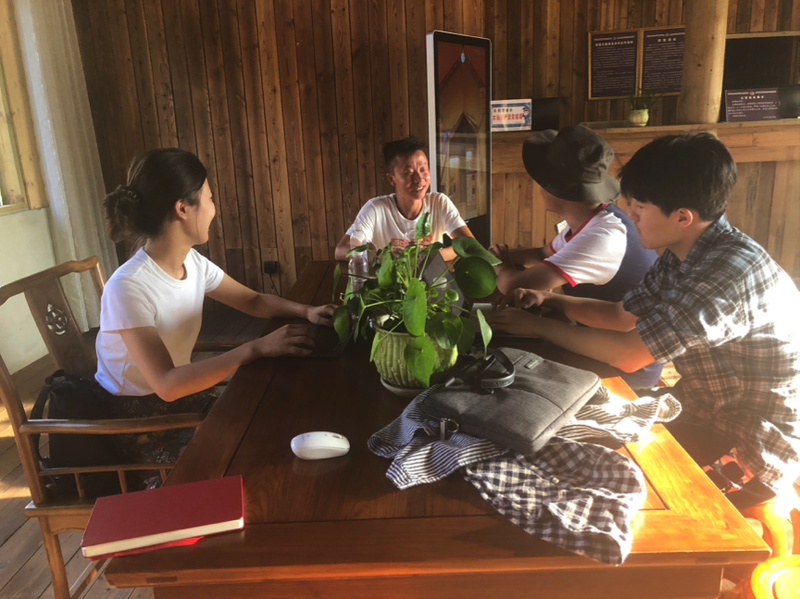 In addition, the specialistdivided the research team into two groups for interviewing tourists, tourismpractitioners and village representatives. 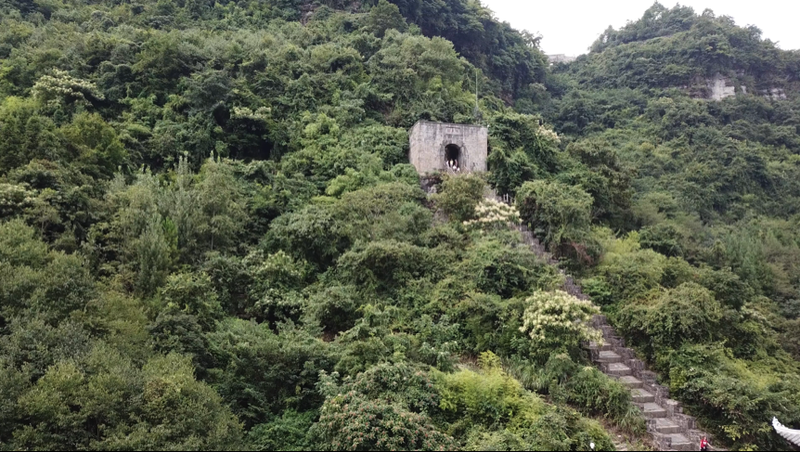 Thephotos and videos collected through the aerial camera could also support a lotfor the follow-up research.